I was a bit slow in actually implementing the lead up practices into my regular practice, but once I did I started to notice changes quite quickly. Then suddenly last week something ‘clicked’ and freestanding handstands just started happening quite naturally. I think my holds are somewhere around the 20 second mark at the moment. However, I can still feel that my shoulder positioning and body alignment needs work. I am grateful for the info in the quick start guide – I found it to be very grounded and pragmatic. It’s nice to leave behind some of the ‘sets and reps’ thinking and just play a bit. Will definitely be checking out some of the other products on your site. So, how has being a part of this community helped you with your goals? 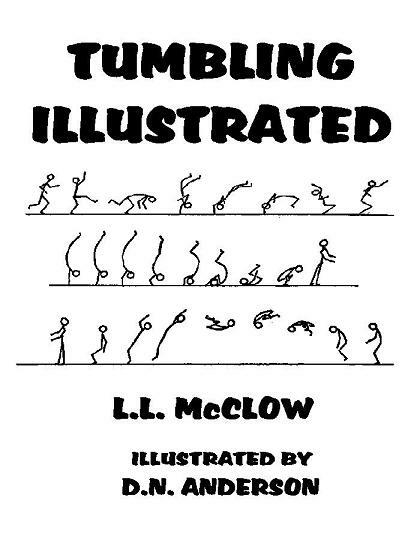 Most would agree that the straight handstand is a bit more advanced than the curved handstand, gymnasts in particular. There are certainly pros to going straight for the straight handstand in the beginning of your handstand career, but the curved handstand is a very viable option as well. 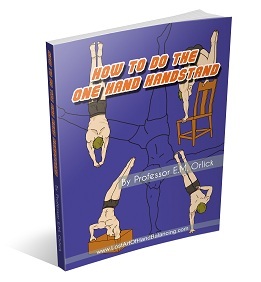 Having said that, here’s a great video for those looking to learn how to perform the straight handstand. 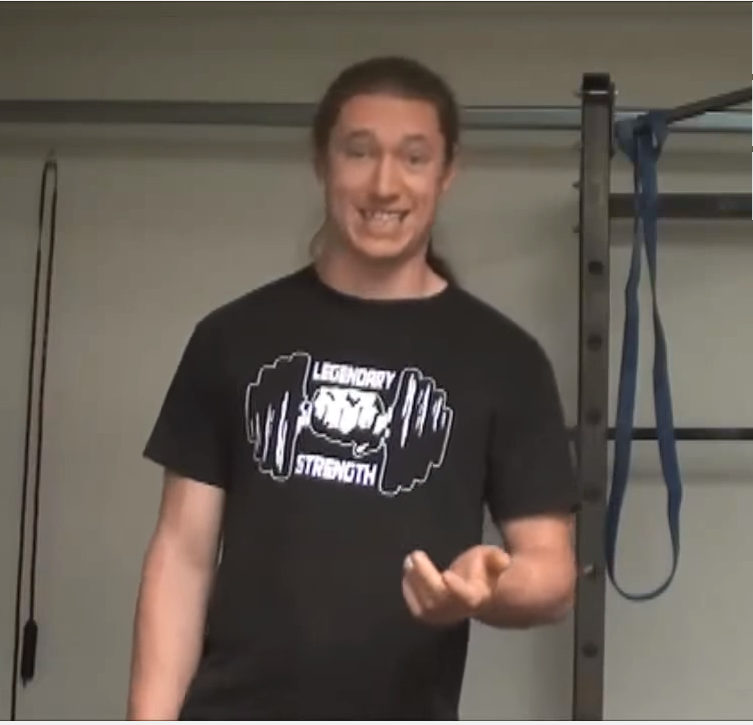 Emmet Louis uses movement pyramid to explain what you need to work on before starting the straight handstand training. It’s all about getting basic stuff like mobility and stability in order before gradually moving to the specific movement itself, in this case a handstand. 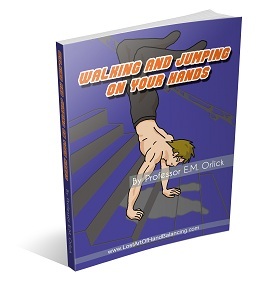 Hand Balancing Made Easy is currently 50% Off! Grab it while the promotion lasts.